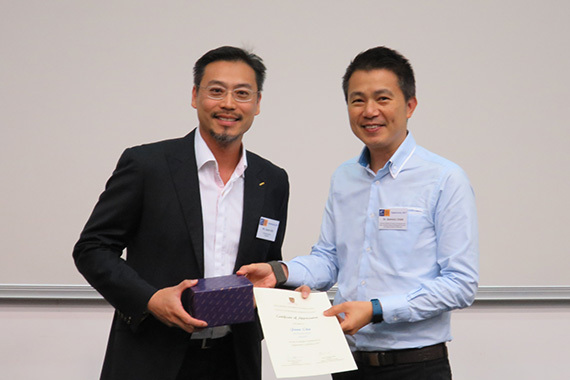 [Hong Kong] Jason Chiu, CEO of cherrypicks, invited to be one of the keynote speakers for The Chinese University of Hong Kong’s (CUHK) Master of Science Program’s Opportunity Conference 2017 on 22 Apr. 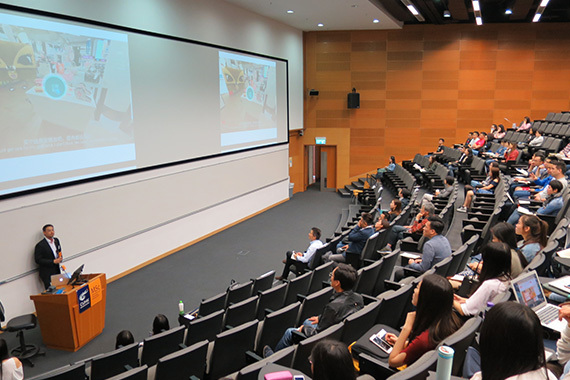 Jason took the stage to present students and professors some innovative opportunities in Artificial Intelligence (AI), Augmented Reality (AR) and Virtual Reality (VR). 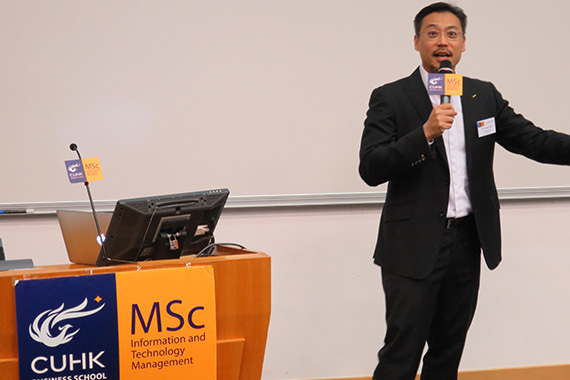 He highlighted opportunities in combining AR/VR with AI to create disruptive technologies such as V-commerce platforms Buy+ and Amazon Go as well as in eLearning and creating a Smarter Journey for everyday transit.